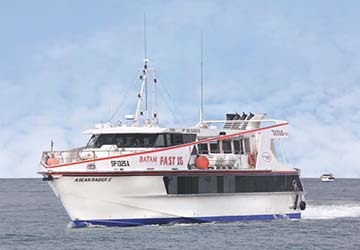 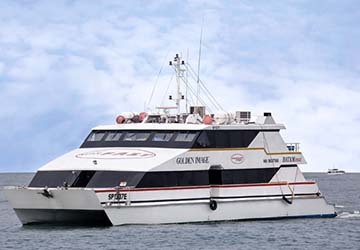 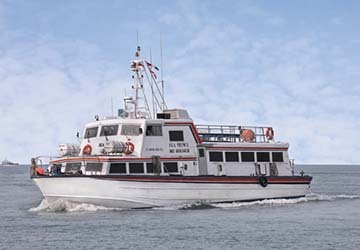 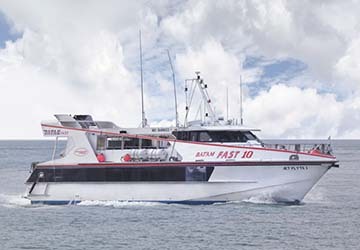 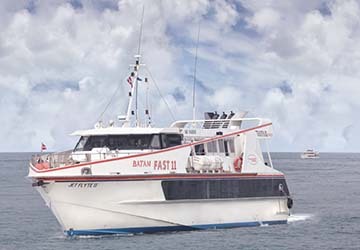 Batam Fast Ferry operates numerous routes across the Singapore Strait, connecting Singapore with Batam Island in Indonesia. 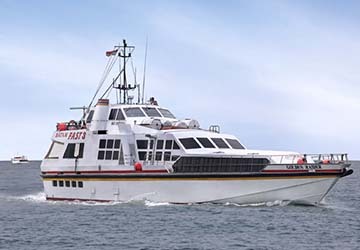 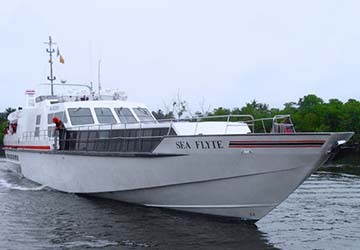 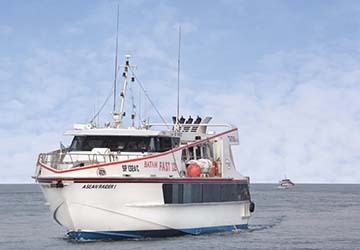 The business was originally set up in the mid-1980s and started operations with two small, high-speed passenger ferries which were able to carry around 60 passengers each. 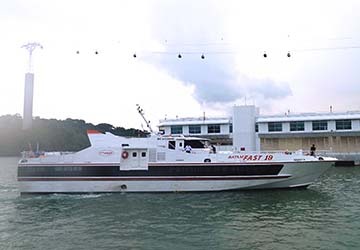 Now, with fifteen vessels, Batam Fast Ferry offers crossings between six ports and four routes, and provides a high standard of comfort to those on board. 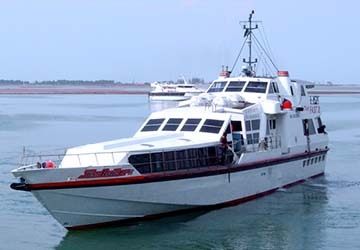 The high-speed crossings between Singapore and Batam Island range from just forty five to seventy minutes, depending on the route, with daily departures available. 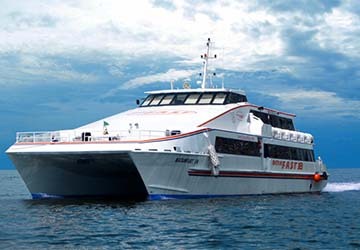 All ferries are modern, well-appointed and provide a luxurious and pleasant voyage. 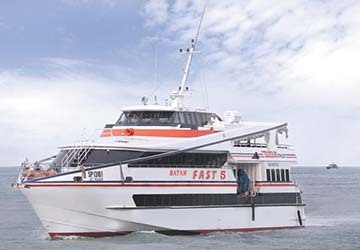 On board you can expect to find air-conditioned seating areas, a VIP room, entertainment and a bar for snacks and drinks. 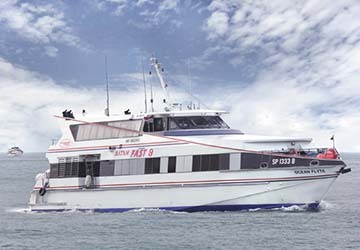 Whether you are travelling for business, taking a holiday or a short break, Batam Fast ferry is the ideal solution to visit Indonesia, anytime. 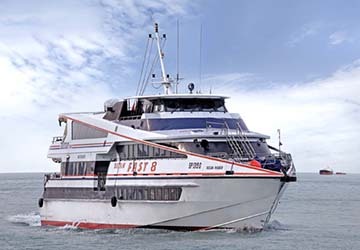 Directferries.co.uk allows you to compare Batam Fast Ferry timetables and fares with all alternative ferry operators before deciding on the best option for your trip.